This entry was posted in Fast Response Cutter, FIAC, FRC, Weapons by Chuck Hill. Bookmark the permalink. Doubling the number of guns to a mount would not double the ammunition, just add more maintenance. If more ammunition is wanted, the increase the size of the ammunition box. 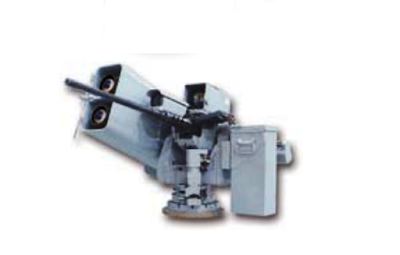 Some PCFs and other craft in Vietnam used a 400-round box. This is more than enough to burn out the barrel. Especially by an inexperienced and under-trained operator. A perpetual problem of two guns is setting them to fire together. This adjustment is more art than science. and a problem the Navy ran into aboard PCF and PBR craft. As for better sights, the old leaf sight is just fine. However, operators are not taught how to use it. This lead to its replacement with the area fire aircraft sight that no one is trained to use either. It is just spray and pray something a new sight will not fix. A moving boat firing at another moving boat is problematic. The current gun cradles are an improvement over the Mk16 cradle used for decades. The object isn’t more ammunition or better sights it is stability of the gun. . I yield to the Master Chief Gunner’s Mate superior knowledge and experience. Of course that doesn’t mean they won’t install twin .50s. We didn’t have problems with the twin .50s on our PBRs. Except when the enemy was shooting AT US! Our forward gunners were pretty good at spacing their firing strings and yes we did change barrels. Even the small PBR had plenty of ammo in cans. The Mk 38 mounts can be heavy but Chuck is talking about a much bigger vessel. I would also say that the 30mm seems to be the new “sweet spot” when it comes to main guns for smaller combatants? A different vessel is not really an option. We are talking about additional vessels for the Coast Guard to replace the six 110s that currently equip PATFORSWA. So it makes sense to use standard Coast Guard equipment. The first two are already funded. The Law Enforcement Detachment is just how PATFORSWA provides additional expertise. A s for the weapons, while I think they should be upgraded, even with no changes they will be more capable than the vessels they are replacing. Swiftships has already built some vessels of this type, but none of them are equipped the way the one in video is. Maybe more significantly the Navy has not armed their own vessels that well. 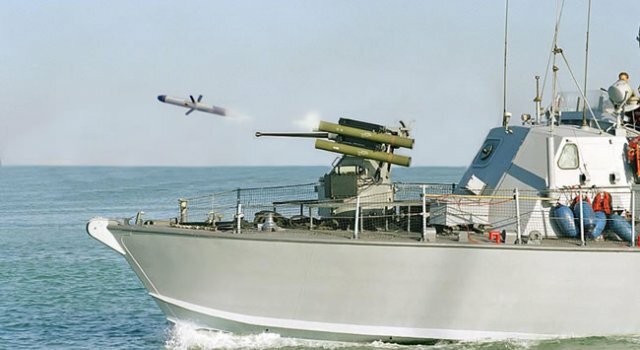 Really unlikely the Navy will adopt a different gun mount, but there is really no reason they could not have a 30mm gun and missiles on the Mk38 mount. The Israelis have already done it. 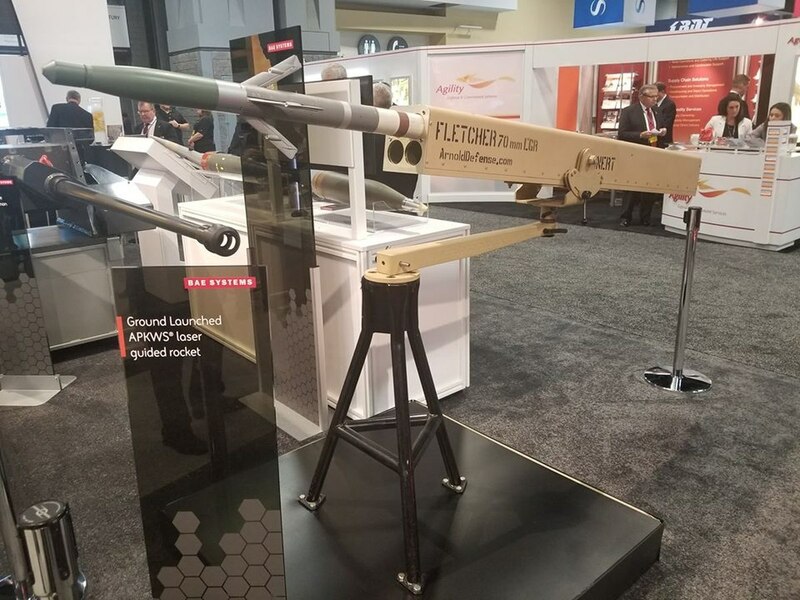 BAE says they want to add missiles to the Mk38 Mod3. Those navies use the standard seahawk mounts with no LMM I believe. I am not aware of any buyers for the sigma mount. Shame really, it looks like a capable system.